No matter how old your parents may be but the anniversary is an occasion which means a lot for them. It symbolizes the beautiful and strong relationship between your parents as a couple which has defied the age and time. In order to celebrate such an important occasion, buy extraordinary anniversary gifts for your parents to impress them instantly. 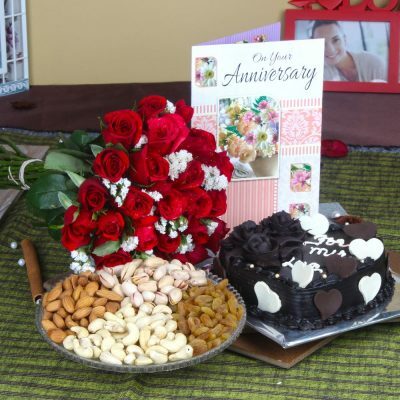 Below are some of the gift ideas that can be an ideal choice for the marriage anniversary of your loving parents. Beautiful Fresh Flowers – Cheer up your parents on their anniversary day with a bouquet of lovely roses, tulips, lilies or mixed flowers. 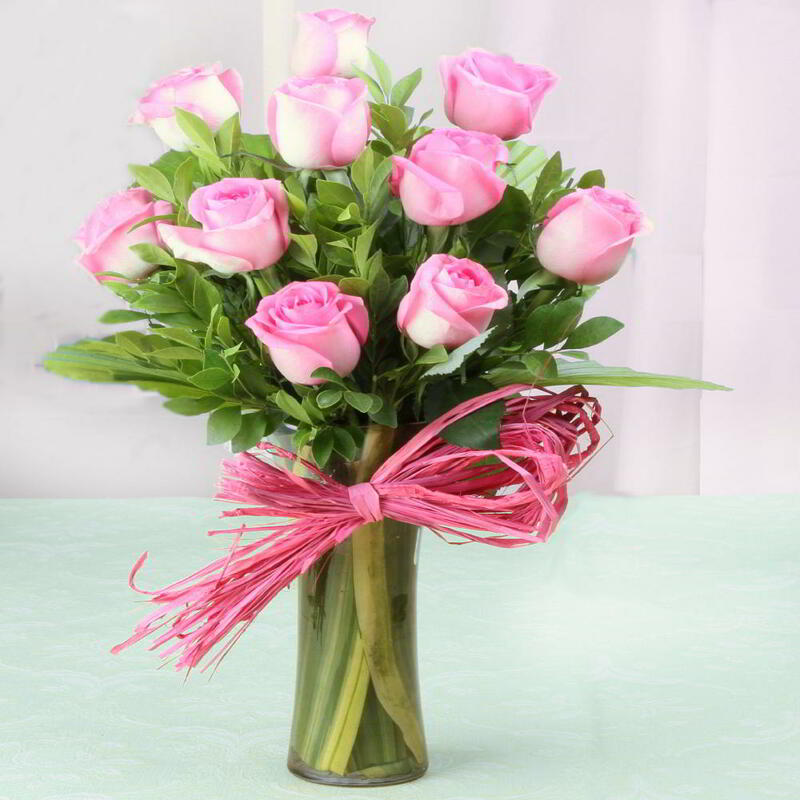 This refreshing welcome will surely lift up their spirits and mood on this special occasion. Further, you can choose a special bunch of fresh flowers, extraordinary floral basket arrangements or combos as anniversary gifts for parents to bring a lovely smile on their face. Exclusive Gift Combos – Your parents mean the world to you, so why not chose something unique for them? It is time to order exclusive flowers and chocolates combo, flowers and greeting card combo, a lucky bamboo plant and greeting card plus a lot more. 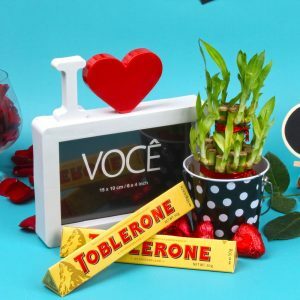 These superb anniversary exclusive gift combos can definitely make an impact on your beloved parents on their anniversary day. 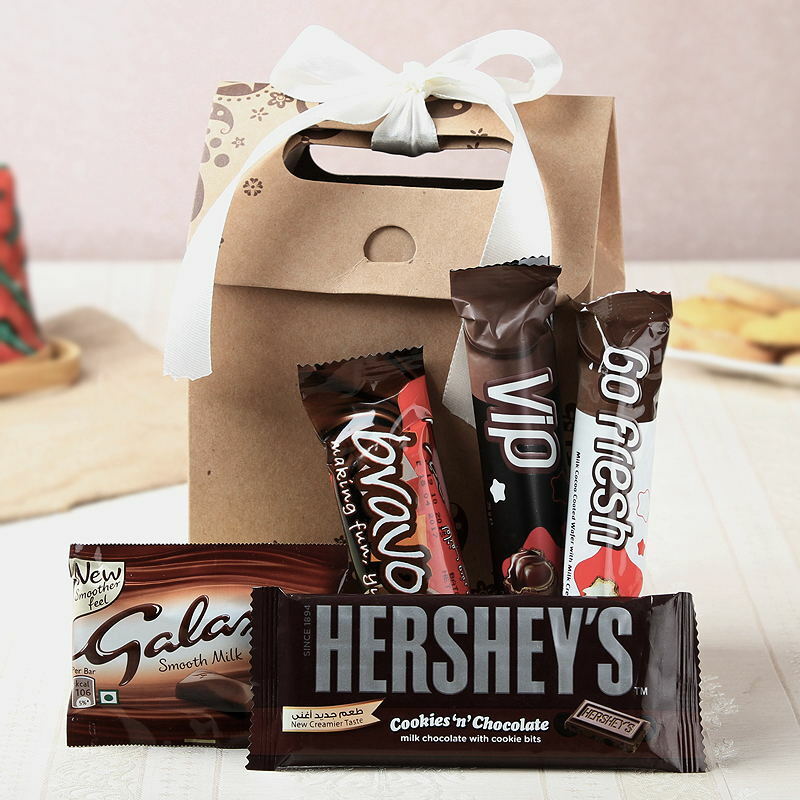 A Box of chocolates – Chocolates are popular and loved by people of all age groups. Their distinct taste and aroma will surely force your parents to eat and share them with one another. You can easily find a box of imported chocolates, handmade chocolates, chocolates and cookies hamper as anniversary gifts for mother or father. 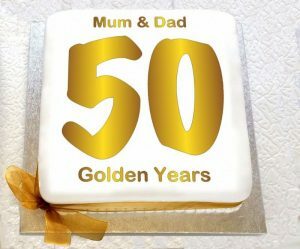 Yummy Anniversary Cake – The celebration of a marriage anniversary is incomplete without the presence of a delicious anniversary cake. You can find a variety of anniversary cakes for parents such as Black Forest Cake, Pineapple Cake, Vanilla Cake, Blueberry Cheesecake, Two/three tier Cake, Designer Fondant Cake and a lot more. So, choose the appropriate anniversary cake and celebrate the occasion with full enthusiasm and vigor. Dry Fruits Hamper – Your parents are valuable and their health means a lot to you. 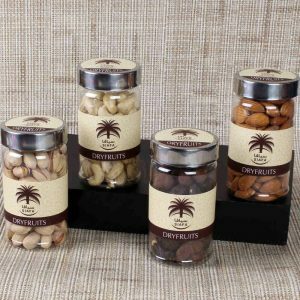 Give them a gift of superb health and taste by ordering a wonderful dry fruits hamper for the anniversary of your parents. This amazing gift will surely convey your heartfelt emotions and feelings towards your parents in the best spirit and manner. Soft Toys – Let your parents become a child again by sending them soft toys on their marriage anniversary. 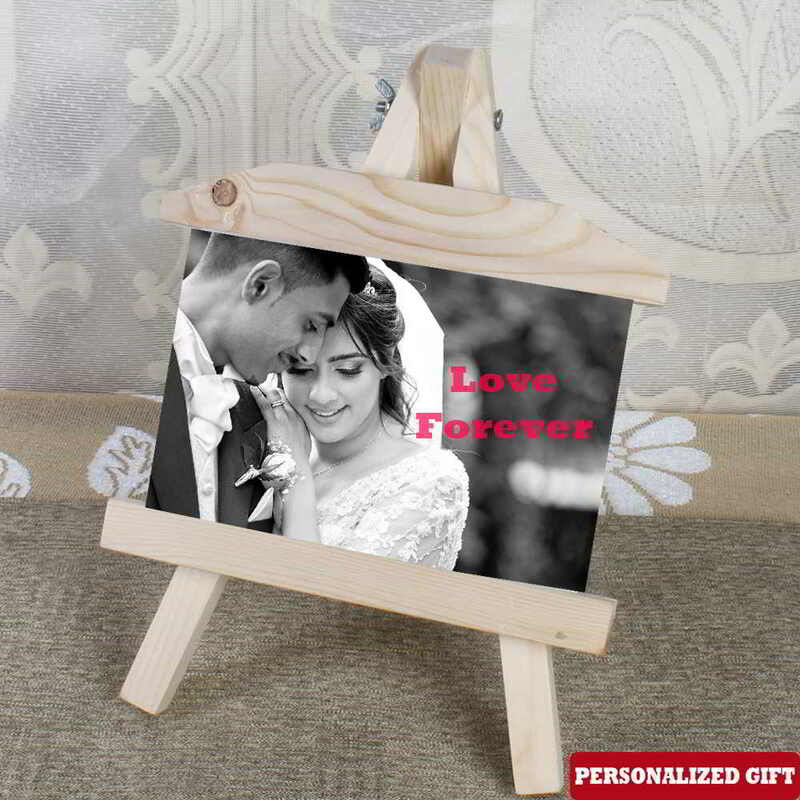 They will definitely love your gift choice and it is surely going to capture their attention without any doubt. 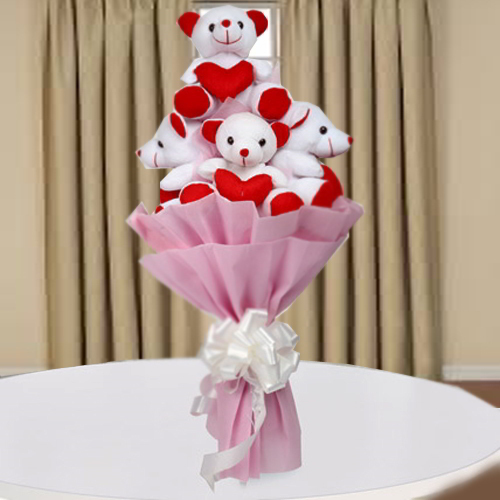 Order a life-size plush soft toy as unique marriage anniversary gifts and delight your beloved parents like never before. Personalized Gifts – Give a personalized touch to your anniversary gift and emotions with extraordinary customized gifts.You can choose a personalized cushion, lamp, photo frame, coffee mug and other gifts that can convey a beautiful message, quote or couple picture of your parents in an interesting manner. Let your adorable parents feel more special and loved on their anniversary day with these fantastic anniversary gift ideas. So, just browse an online gifting store and make a strong impact on this special day.